PIERRE, S.D. - South Dakota is joining a movement that gives adults and communities the information and skills to prevent child sexual abuse. 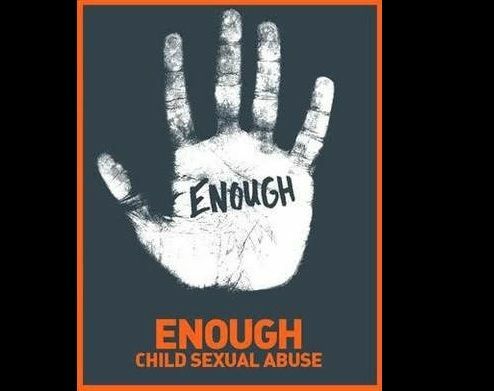 South Dakota on Tuesday is becoming the eighth state to join the national Enough Abuse Campaign. The announcement comes as part of Children's Day at the Capitol. The campaign offers educational information to youth, parents and other concerned adults to stop people from abusing children and to prevent children from developing abusive behaviors. South Dakota groups are accepting applications for trainers to go through the campaign's curricula to teach people in their communities about the issue.